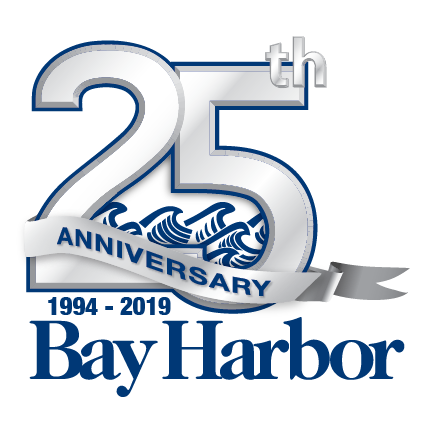 The Bay Harbor Golf Club offers three distinct 27-hole championship courses stretched along miles of Lake Michigan shoreline. 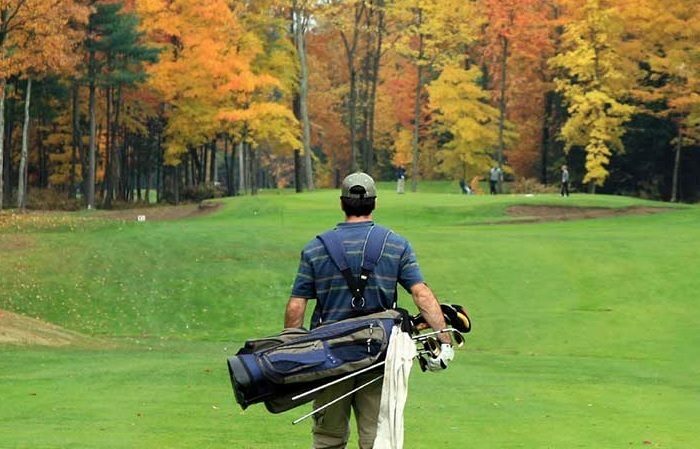 Each individual course was designed by well renowned golfer, Arthur Hills and set amongst the most incredible topography in northern Michigan. For information on the tee times or the golf courses. The Links course was the first to open for play in 1996. It also holds the distinction of being the most expensive nine hole golf course ever built at the time. Initially described as something that belonged in science fiction, the barren landscape looked like it could have been part of the lunar landscape. Most of the unexpected cost involved the kiln dust left from the former cement plant, particularly on holes two and seven. Closely following the shoreline, The Links is meant to evoke the feeling of a Scottish style course and highlight the magnificence of Lake Michigan. Pair your round on The Links with either The Quarry or The Preserve - both Arthur Hills designs - for your perfect round of golf. The second course completed, The Preserve, showcases northern Michigan at its finest. Designed to allow golfers to experience the thrill of nature, as if they were golfing through an actual nature preserve. With the abundance of wildlife, dense hardwoods, and lush greens you truly lose yourself in the quiet tranquility of your surroundings. The final hole features a dramatic par 3 that opens up to a breathtaking shoreline view. Pair your round on The Preserve with The Links or The Quarry to round out your perfect 18 holes. The Quarry is Bay Harbor Golf Club's diamond in the rough and the last course completed. The ruggedness of an existing quarry was preserved to give The Quarry a rough, industrial edge designed to finish in a dramatic style. It is considered to be one of the most unique courses you can play and is a visual delight. It finishes with dramatic flair down to and along the shores of Lake Michigan with some of the most picturesque finishing holes that you'll find anywhere. Pair your round with either The Links or The Preserve - both Arthur Hills masterpieces and both offering a completely unique golfing experience separate from what you'll find on The Quarry.